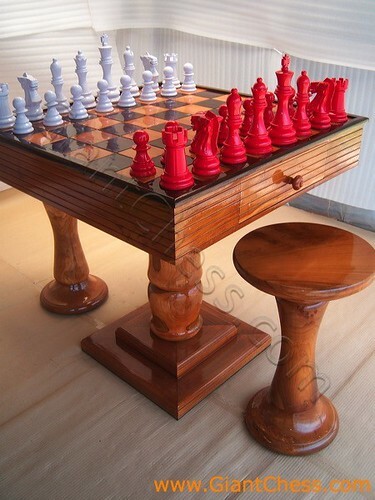 As chess manufacturer, we provide variety kind of chess in different sizes and colors. Now on, we introduce to you about the white chess set with glossy touch againts the bright red. Children like this kind of chess. You may give them for learn much of chess and support them with colors chess.